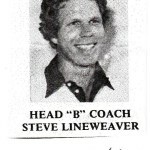 Steve Lineweaver was a graduate of Abilene High. 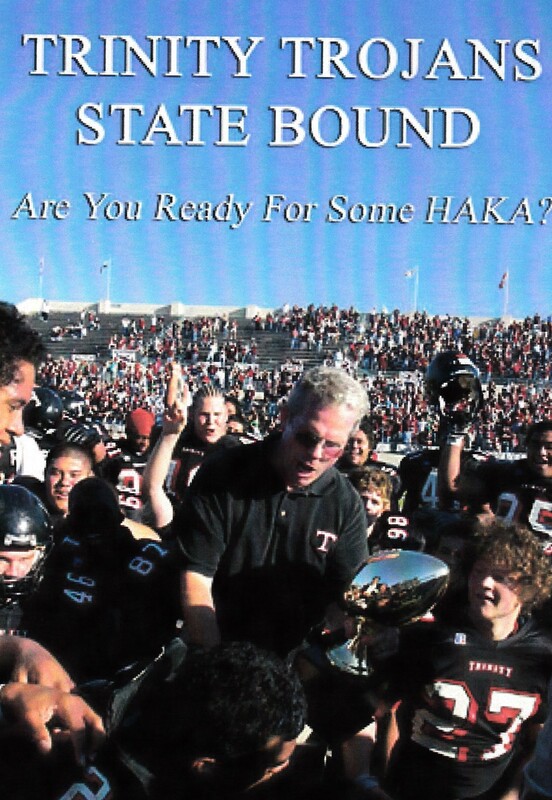 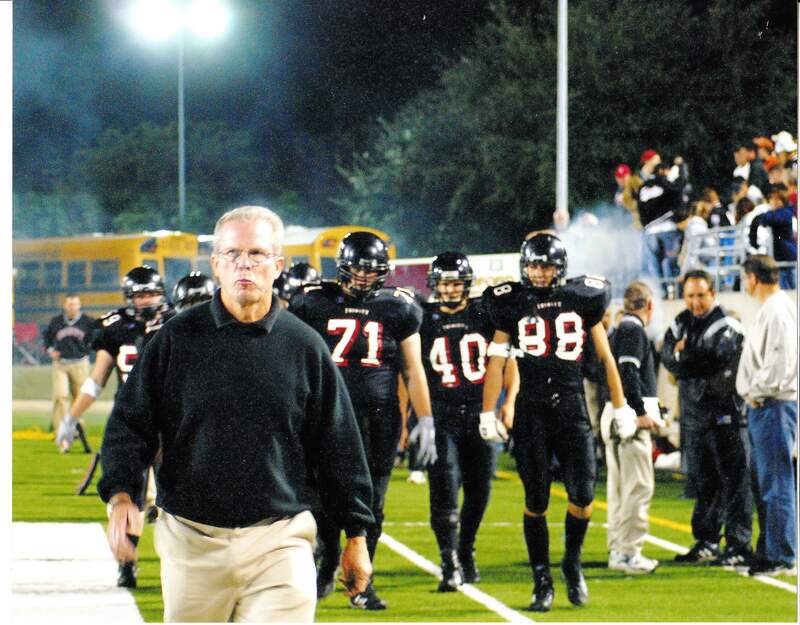 As a coach he complied a 258-43-2 record with four state football titles at Commerce and Euless Trinity. 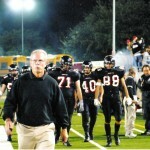 He won district 18 times and at the time of his retirement, he was tied with G.A. 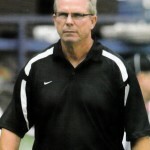 Moore, behind Phil Danaher of Calallen, for most playoff wins with 65. 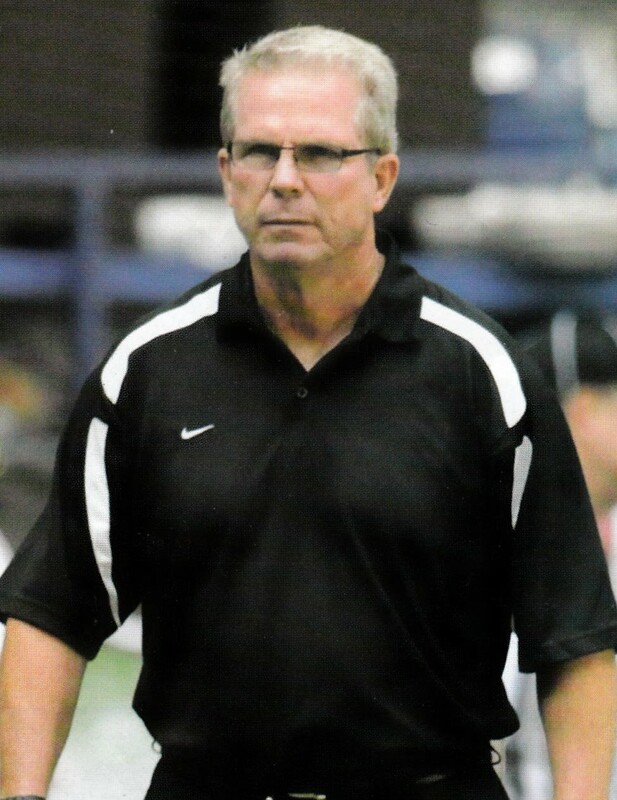 His average season as a head coach was 12-2. 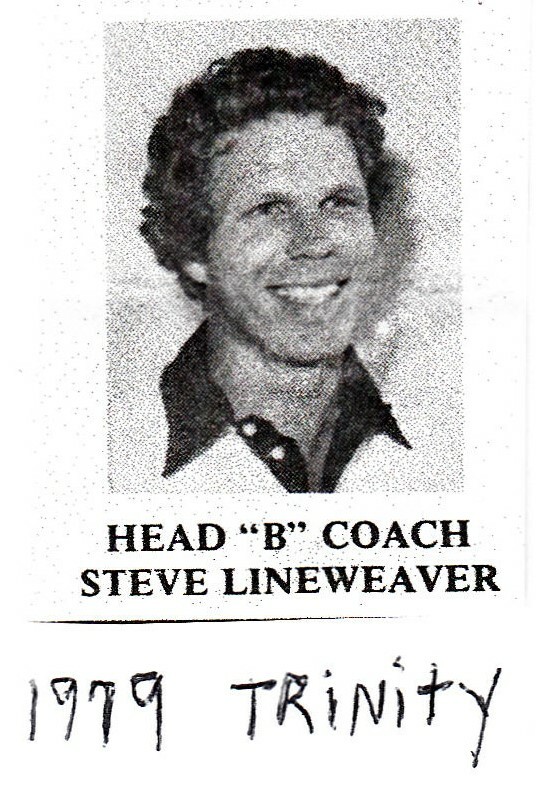 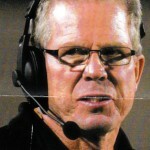 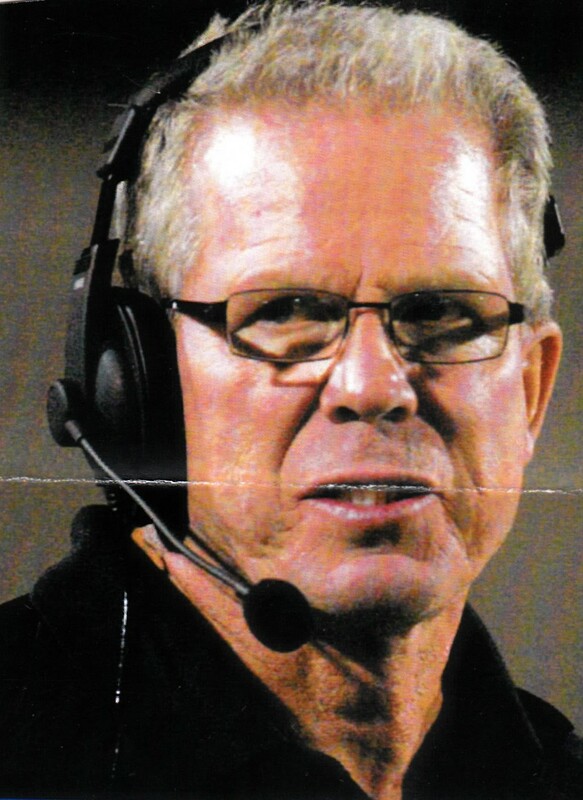 Lineweaver was also the offensive coordinator for two Southlake Carroll state championship teams in the early 1990s.